A cold shower is never fun. Beaver Plumbing in Corvallis, OR offers water heater installation and repair at affordable prices. If you're not getting as much hot water as you need, you could have a blown element, broken dip tube, or bad thermostat. Call and schedule an appointment for a top to bottom inspection of your water heater. Contact our shop for current installation prices. Please note the size of your tank and whether it is gas or electric. With more than 45 years of experience in the industry, there are few problems we can't fix. 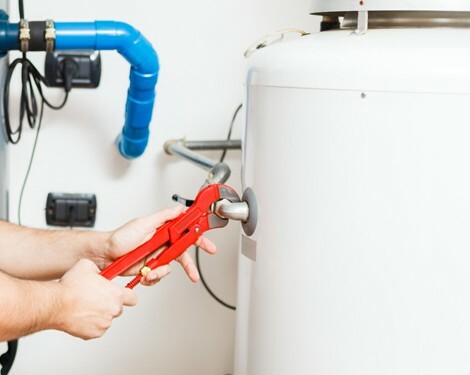 Our plumbers work hard to repair your water heater and save you money. If the tank is leaking, a full replacement may be the only option. Our standard installations include stainless steel supply tubes and earthquake strapping, if applicable. We even haul away your old water heater at no additional cost. We install state-of-the-art water heaters from the industry's top manufacturers. These products feature easy-spark pilot lighting, they are resistant to flammable vapor ignition, and they do not require special stands. They are also Energy Efficient, which is good for your budget and for the environment.